Our high volume series showcases are specifically of our High Volume Series. 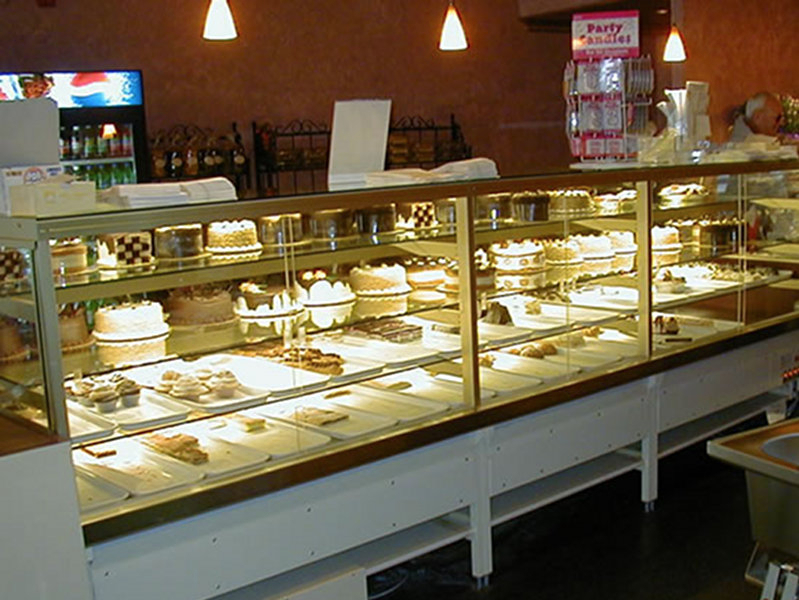 These high-quality food display cases are specifically engineered to maximize the use of space while maintaining optimum visibility. Our European-trained craftsmen custom manufacture each display case to fit your specific size and colour requirements. 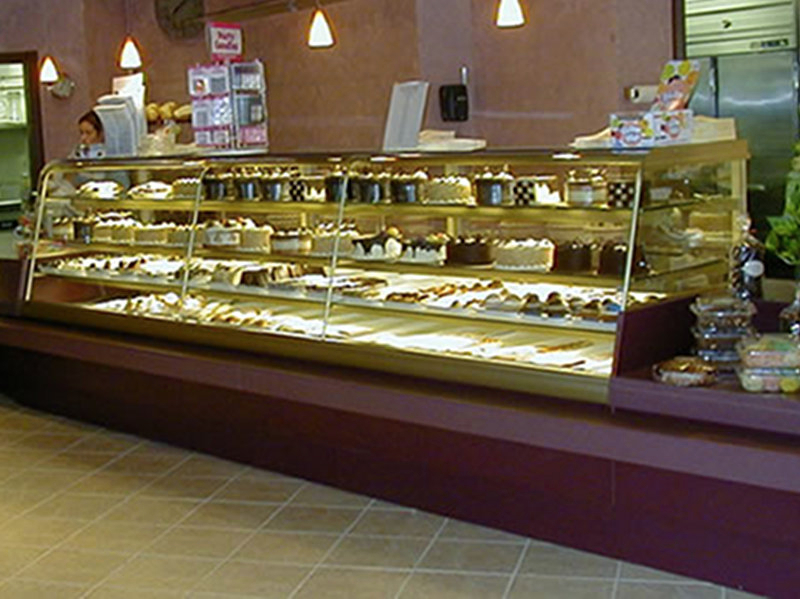 Our large-capacity bakery showcases are both stylish and functional; they are designed to highlight your baked goods as the center of attention. The High Volume Series is manufactured with additional shelves and extra depth at each display level. They are available as both refrigerated and non-refrigerated showcases to meet all of your product display needs. 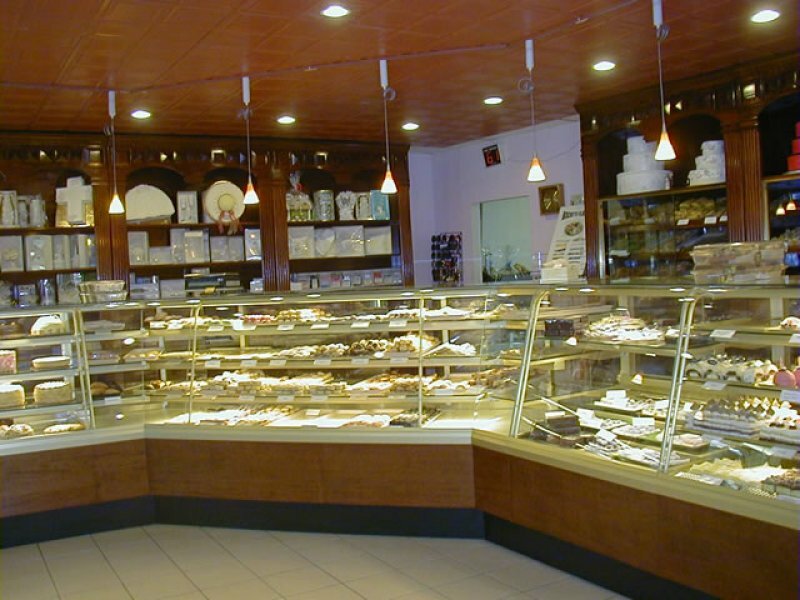 Vega’s High Volume Refrigerated Pastry Showcases utilize a specially made refrigeration and airflow system to ensure the proper environment for sensitive items such as cakes and pastries. These showcases offer excellent visibility and presentation while maintaining product quality. 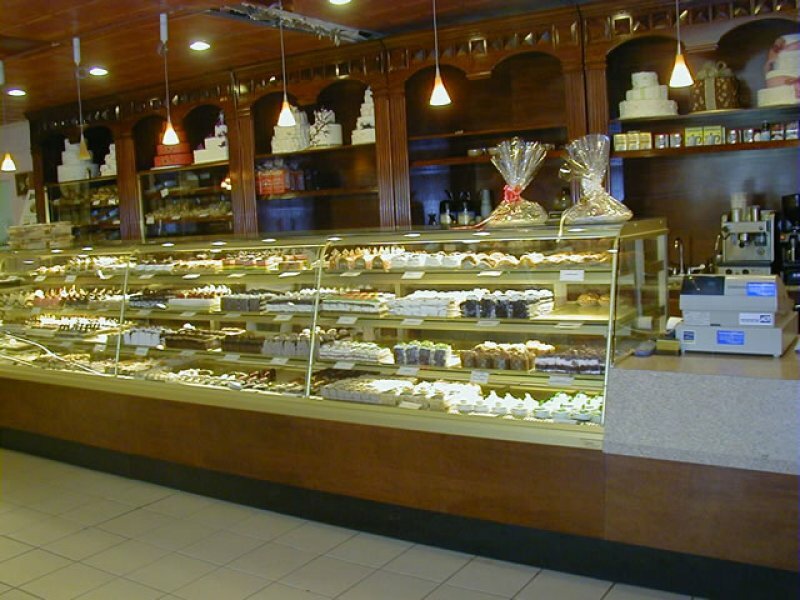 Vega’s High Volume Series Non-Refrigerated Bakery Showcases are designed to highlight and enhance product presentation. The combination of tilt-down curved glass, warm tone lighting and light coloured extrusions ensures that your baked goods are the center of attention.